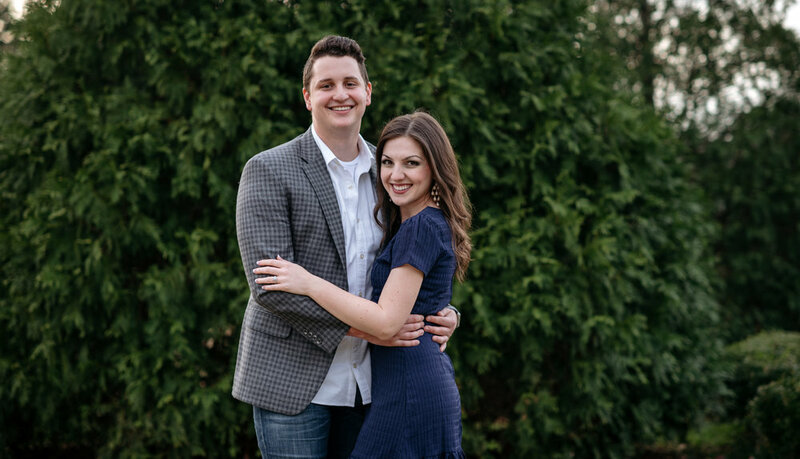 Madison and Nate became friends during their internship at a Church in Oklahoma. Once they began leading worship at local events together their friendship grew stronger. After weeks of talking and getting to know each other, Nate sent Madison a casual text asking her if she had ever been to a University of Oklahoma Basketball Game, Madison replied that she had never been and Nate jumped at the opportunity to spend time with Madison by inviting her to join him along with some of his friends to the Friday game. Madison, a little unclear if this was a friend inviting a friend to hang out or a date, began texting her friends to get their thoughts. Madison and her girlfriends decided that if he picked her up, it was a date and if he said to meet him there it was as friends... and of course Nate picked Madison up! Madison was excited about their date, but as a senior in college she had already dated enough to be certain she only wanted to pursue a lasting relationship and planned on asking Nate his intentions. After the game, Madison and Nate walked around the river walk in downtown Oklahoma. As the night unfolded they talked for hours expressing how they felt about each other, as well as their intentions and plans in pursuing a relationship with one another. 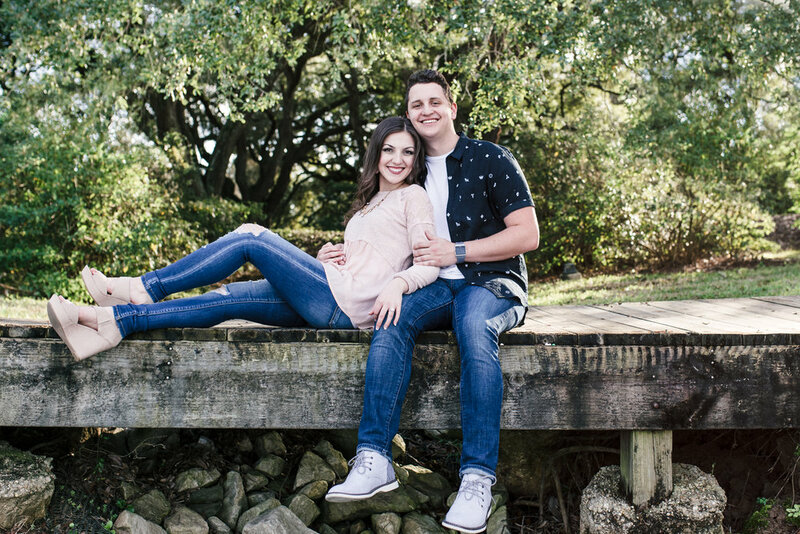 Madison tells me that, although she was nervous, she is very thankful that they were open with one another because it allowed both of them to walk into a relationship fully confident about how they wanted things to go. We got dressed up and went to Texas Perry’s Steakhouse in Houston, when we first arrived to the restaurant Nate said he had to run to the restroom really quick. Seconds later a hostess came me to tell me she would take me to our seats, but instead she lead me into a beautifully decorated private room where I saw both of our families standing behind a long table and Nate standing across the room with a guitar. Of course I said YES!!!! We celebrated with our families while having a very delicious dinner together! Afterwords, Nate said he had been nervous before the proposal and was very relieved that the stress leading up to it was over. He wanted it to be perfect and it absolutely was! 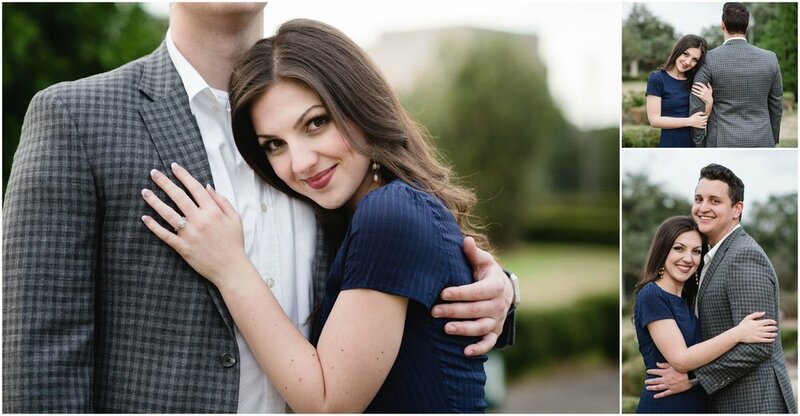 Madison and Nate both have theatre backgrounds and enjoy singing together, dancing and Oklahoma University Football. Their favorite date is going to a movie theatre that serves great restaurant food so they can relax and dine while enjoying a movie together! 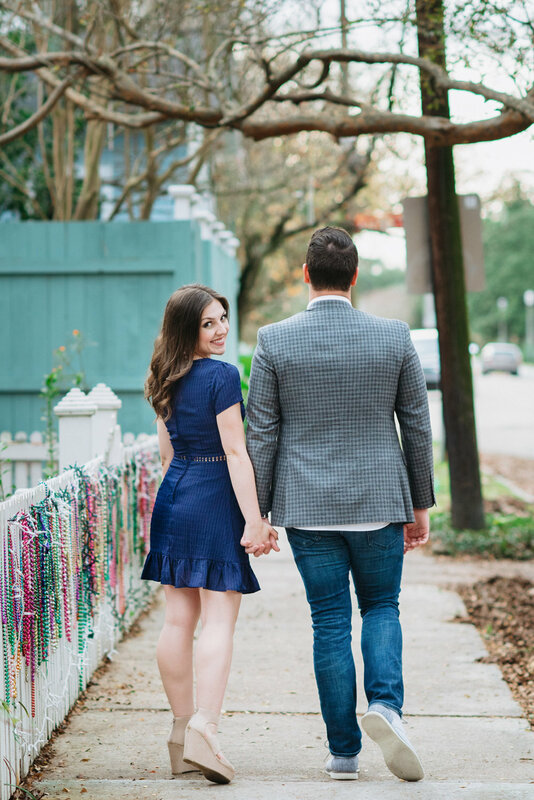 Madison and Nate’s Wedding at Ashley Manor in Baton Rouge will take place in early April and I can’t wait to see them again! 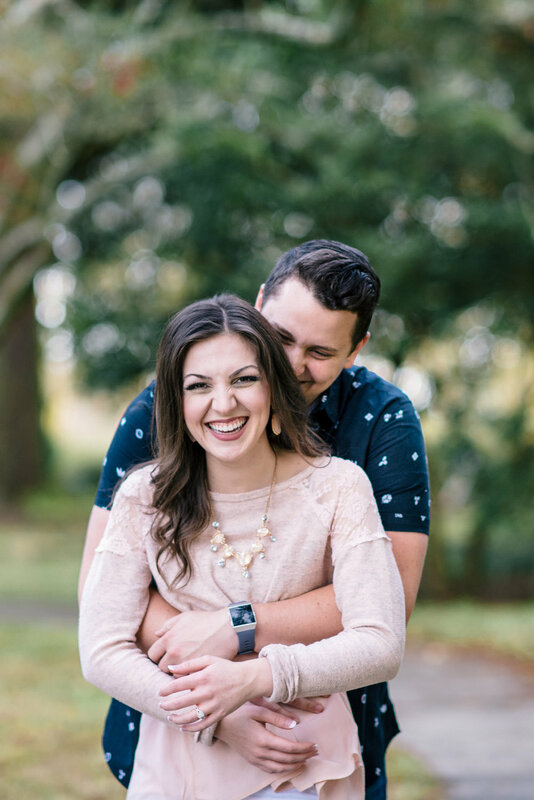 Newer PostCreate Sweet Moments and Enjoy Your Engagement Session! Older PostDo you want the Best Photos on your Wedding Day?